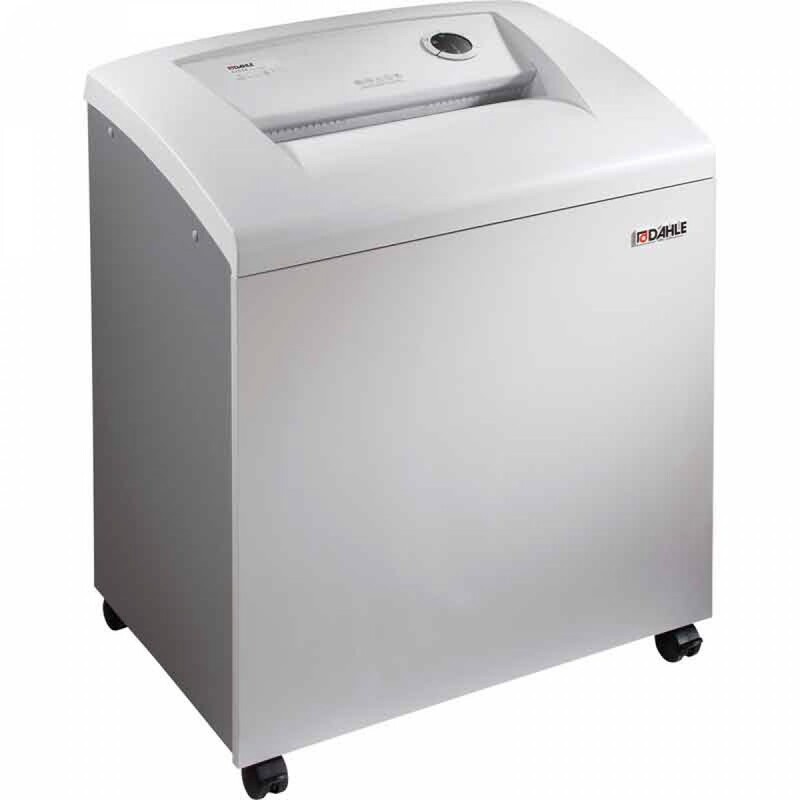 The Dahle 41522 CleanTEC Small Department Cross Cut Shredder saves time and money. 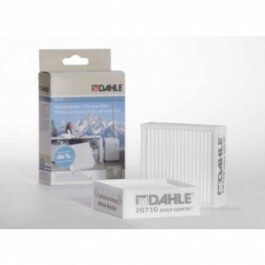 The DAHLE CleanTEC is the World's only shredder with a fine dust filtration system. 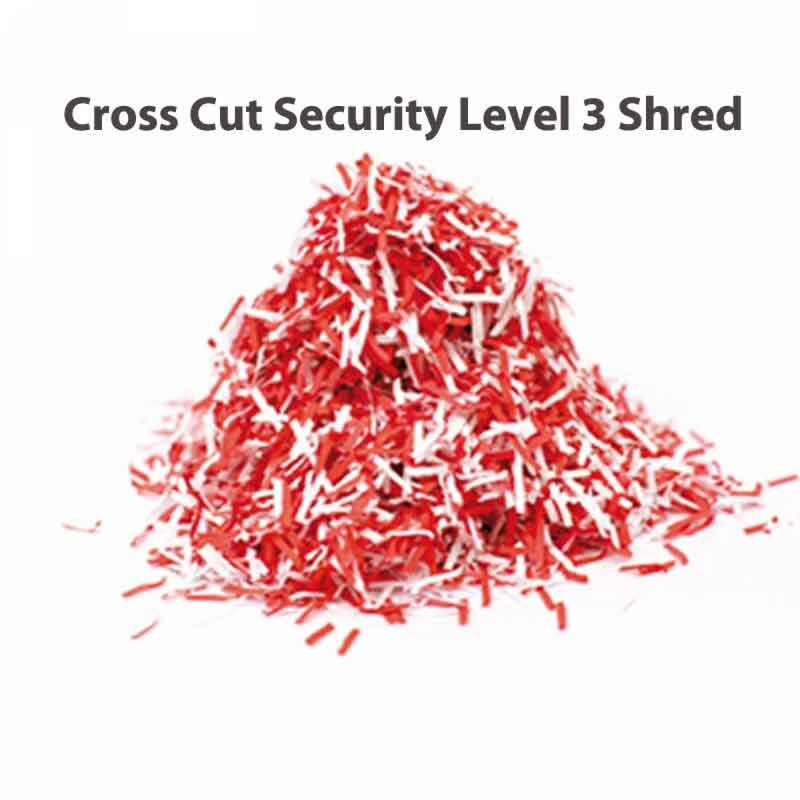 This integrated system collects fine dust particles created around the cutting cylinders, and forces them into a specialized filter on the back of each machine. 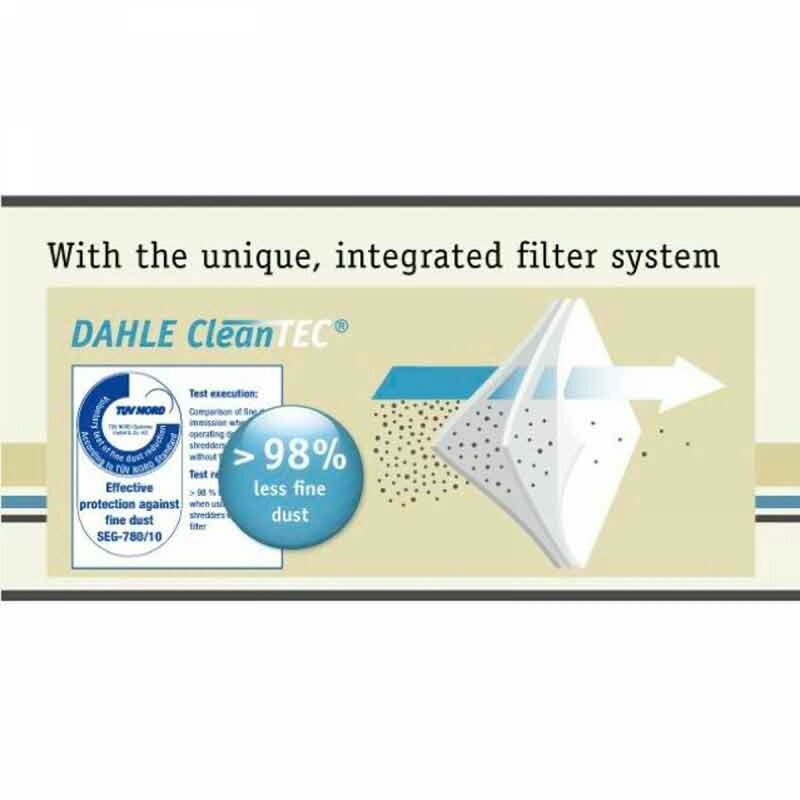 This DAHLE CleanTEC filter permanently traps up to 98% of the fine dust, and provides a cleaner, healthier work environment. 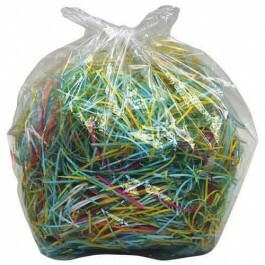 Particle Size: 1/13" x 9/16"